Phones are increasingly being released featuring Artificial Intelligence not just in phone performance but also in the camera as well. Now that there are many phones with this feature one might wonder which are the top smartphones with AI-powered cameras. Well, we have got you covered. Move over dual cameras, Artificial Intelligence is the new bleeding tech in town. When Apple released the Studio mode in the iPhone X, phone companies around the world began to include the same in their cameras as well. But the story changed when Google released the Google Pixel 2 that changed the way AI would function with the camera. Well, what are the other phones that share this same feature? And which are the top smartphones with AI-powered cameras? 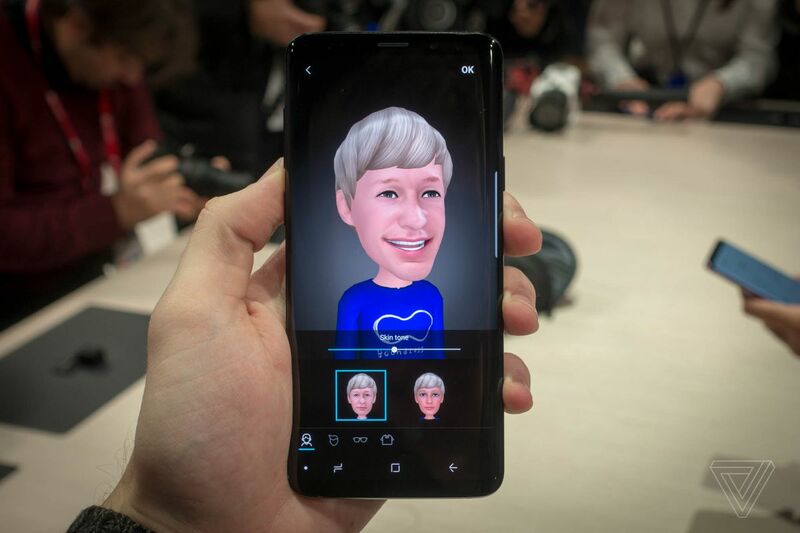 The Samsung S9 and S9+ went the Apple way and offered AR emojis which allowed users to create 3D avatars. They were supposed to fight against the iPhone X’s Animojis, but they didn’t work out the way it was supposed to. Among the many other features of what was also supported was the super slow motion which tracked movement to exactly capture it. A live translation was also supported. How does the Samsung S9 and S9+ stand against the Huawei P20? Find it out here. 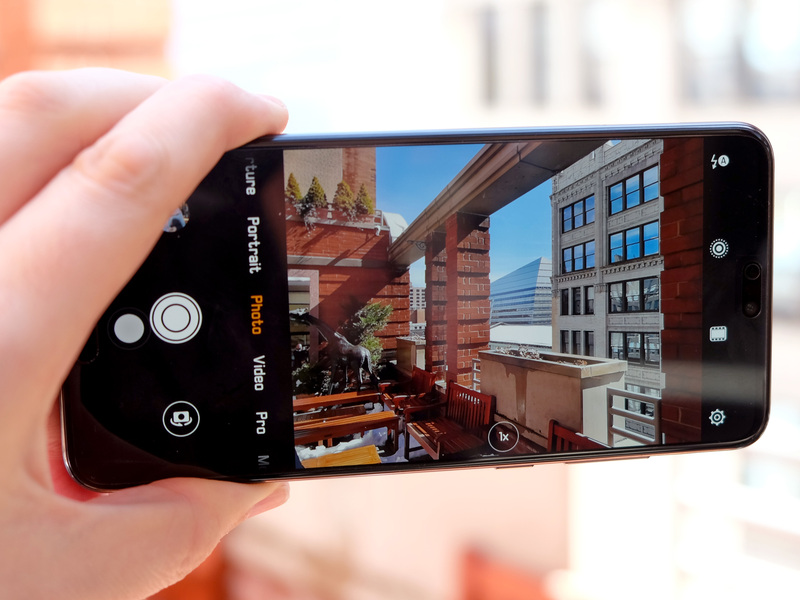 The LG V30 S also has a ton of features behind the lens. Using AI, the camera could recognise an object and from 8 preset shooting modes, it could offer the best shooting mode. Another feature that was present was the QLens. What this feature does is it scans a particular image and then offers detailed information on subjects like tourist spots, food, clothes and celebrities. The Huawei P20 is all about enhancing the photography experience. Using AI, the P20 camera scans through 500 scenarios through 19 categories like food, flowers and locations to select the right mode and adjust the settings automatically. This is a feature that is especially useful for budding photographers who want to make it big using the tools that they have already. Sony is too on the bandwagon but it’s doing it with a difference. 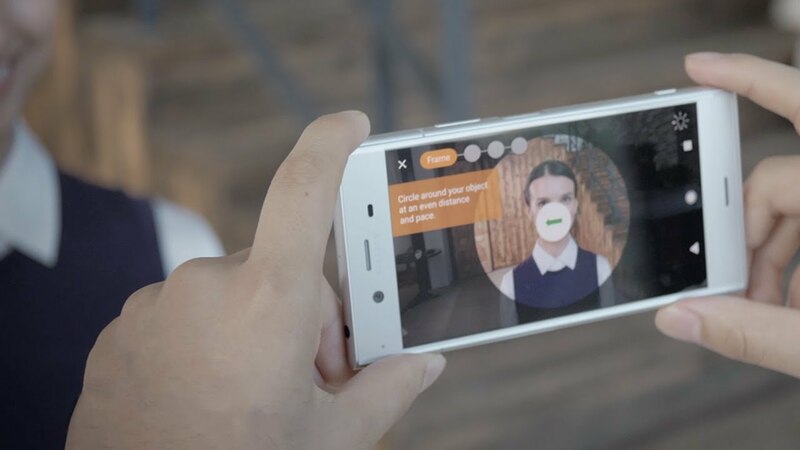 Instead of shipping smartphones with a software inbuilt, Sony has its standalone app, the Sony 3D Creator that has the capability to scan the user’s face so that it can be used for avatar creation. The app works best with the Sony flagships. This app is easy to use when compared to other services, and also has a decent amount of features too. How can one talk about AI and forget the Google Pixel 2, seen as the phone that revolutionised the way cameras work with AI, the Google Pixel 2 can do a lot with its camera. The Google Pixel 2’s camera works very closely with Google Lens, and also has a few Pixel-exclusive features as well. The camera can identify a location, and give further details on it. The camera is also well integrated with the Google Assistant and so it works well with the overall interface of the Google Assistant. AI is definitely the future of smartphones, and these smartphones just revolutionised them. So there you go, these are the top smartphones with AI-powered cameras. One thing is for sure, now everyone can truly be a photographer.